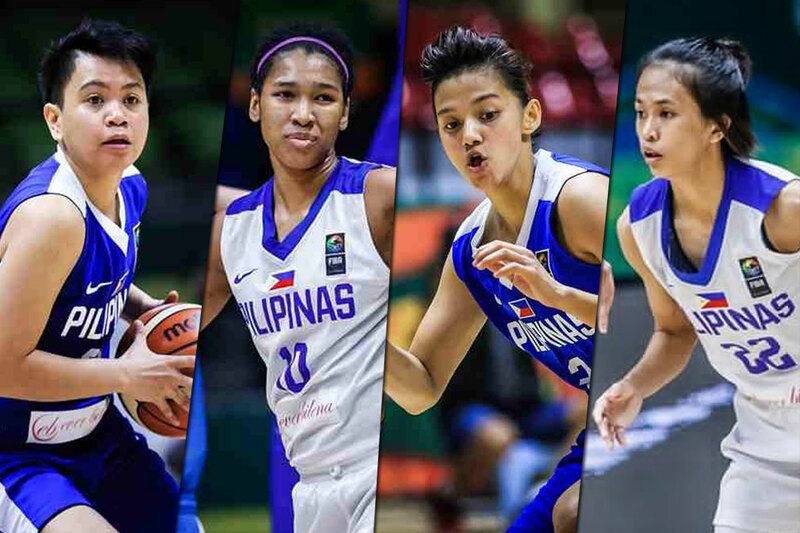 Making its debut in the 3×3 World Cup, Perlas Pilipinas will be showcasing its youth and familiarity this June. 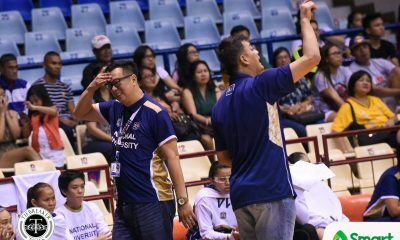 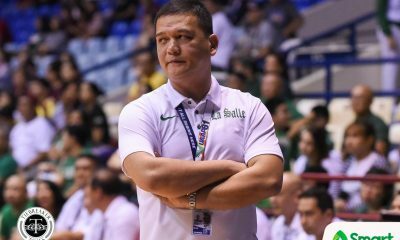 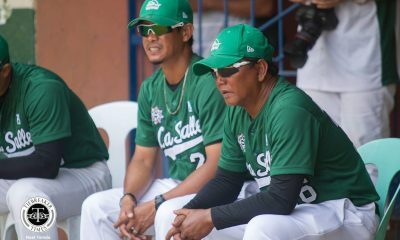 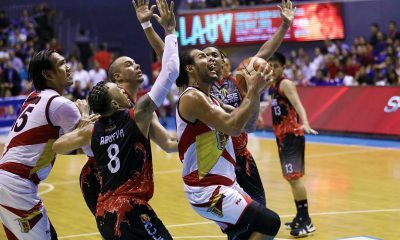 “We want youth and I think they are the best in their era,” shared head coach Patrick Aquino. 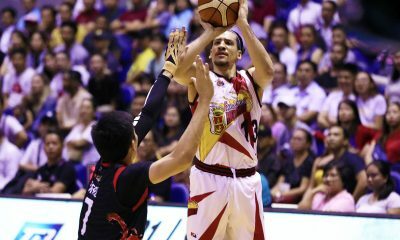 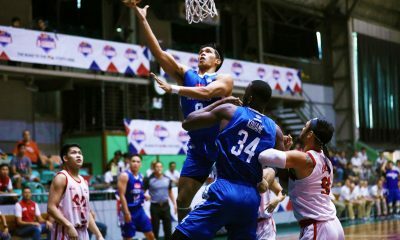 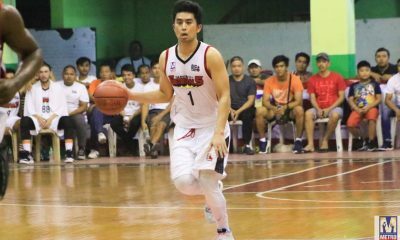 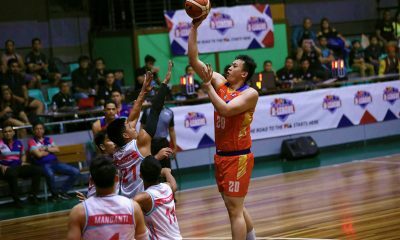 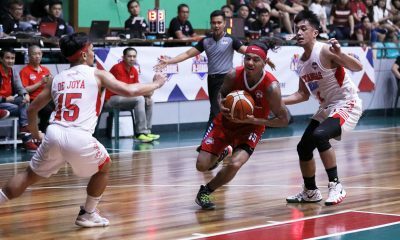 Headlining the Philippine squad is 23-year-old Afril Bernardino. 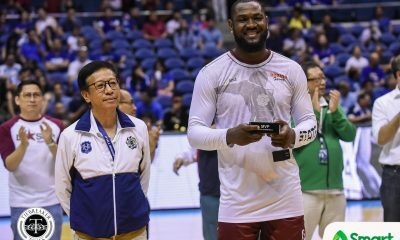 The 5-foot-8 utility forward is a two-time UAAP Most Valuable Player. 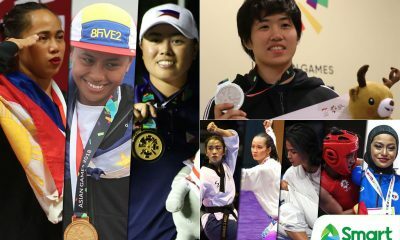 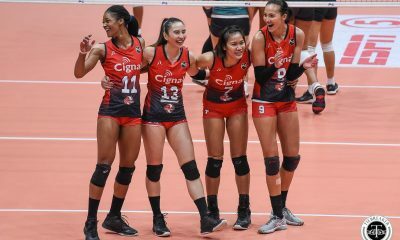 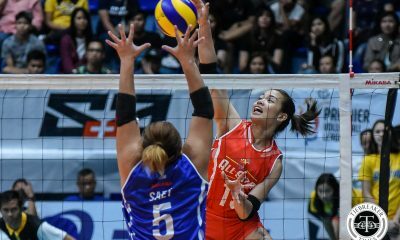 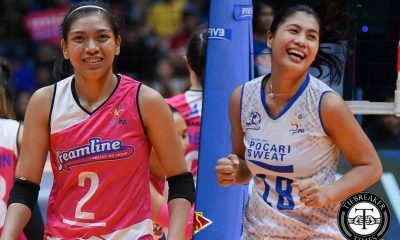 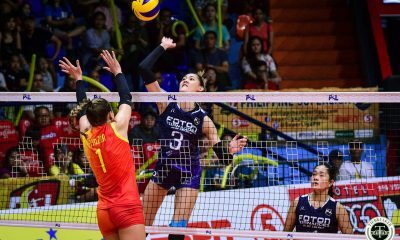 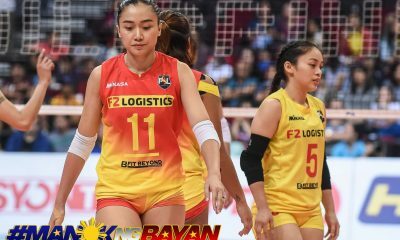 Ever since 2015, she has been a mainstay in the Philippine team. 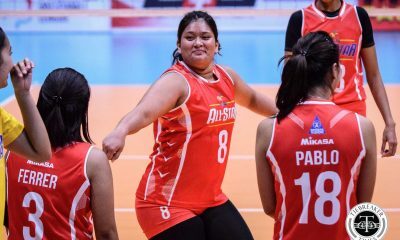 Joining her is reigning MVP Jack Animam. 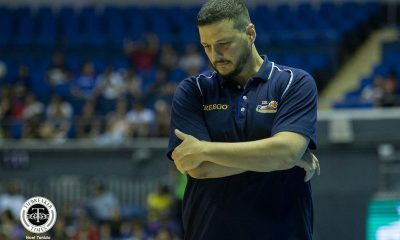 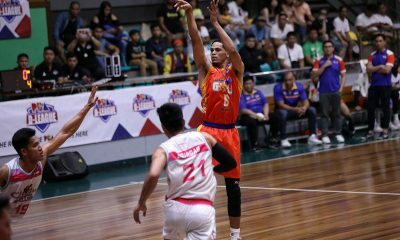 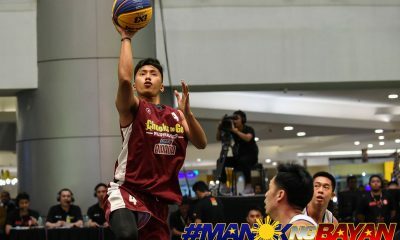 Together with Bernardino, the 6-foot-3 center was able to win the inaugural UAAP 3×3 Tournament last March. 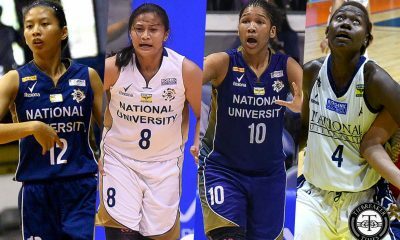 Former NU Lady Bulldog and UAAP Season 79 Women’s Basketball Finals MVP Gemma Miranda will also make her return to national team duties. 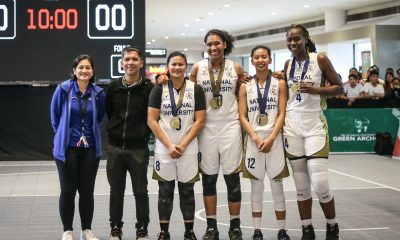 Completing the line-up is three-time NAASCU MVP Janine Pontejos. 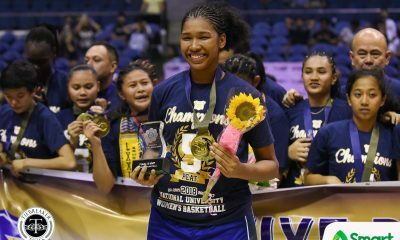 Standing at 5-foot-5, the former CEU Lady Scorpion will be the team’s sniper. 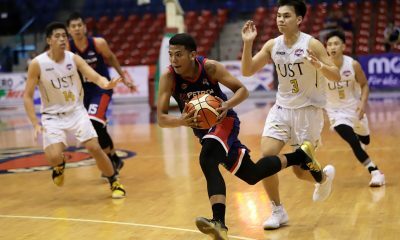 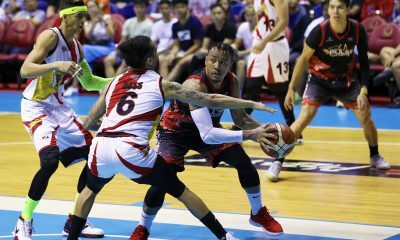 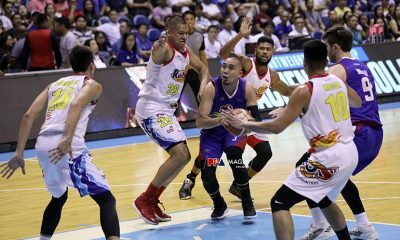 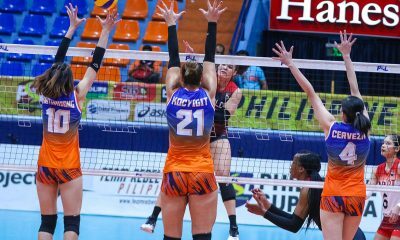 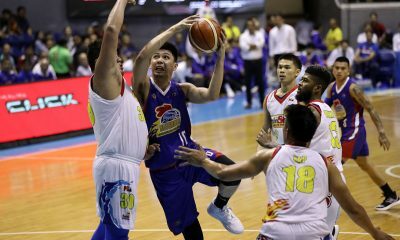 The Philippines is grouped together with Hungary, Netherlands, Germany, and Spain in Pool D. The tournament will take place from June 8-12 at the Philippine Arena in Bocaue, Bulacan.